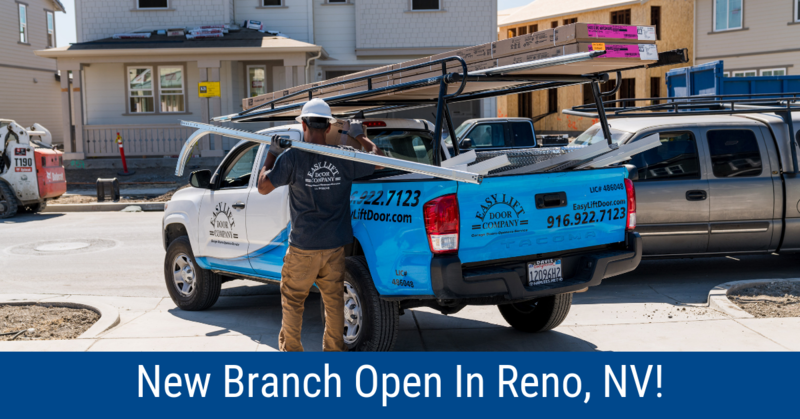 New Branch Open in Reno, Nevada! 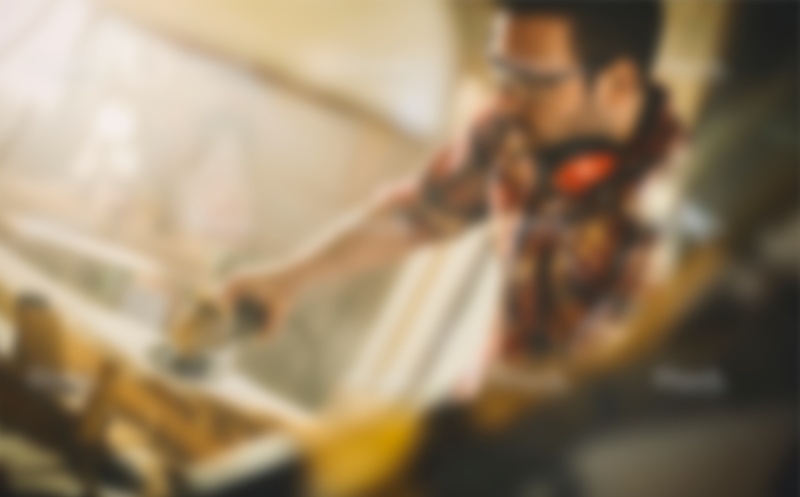 We have exciting news to share… Easy Lift Door Company is expanding to bring our exceptional garage doors and repair services to Reno, NV! This expansion is a culmination of the hard work performed by our staff and management to see this dream become a reality this year. Leaders at Easy Lift Door Company had this to say about the recent expansion. What is the largest moving object in your home and the cause of nearly 13,000 injuries annually in the U.S.? 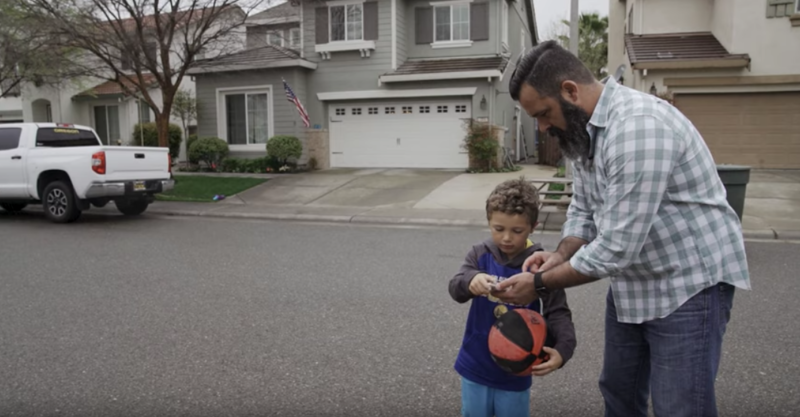 (Hint: it’s not the monster under the bed that your kid swears is there) It’s your garage door, and it can cause injuries as a result of sharp edges, the door falling, pinching/crushing section joints, and spring issues to name a few. 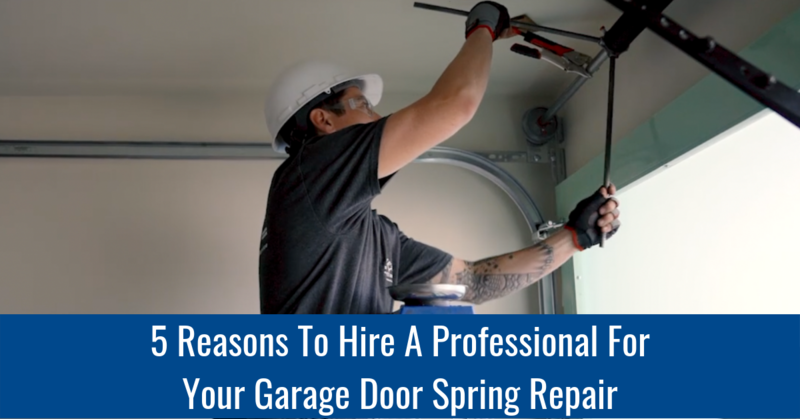 That’s why it’s imperative to trust an expert to handle your garage door spring repair. 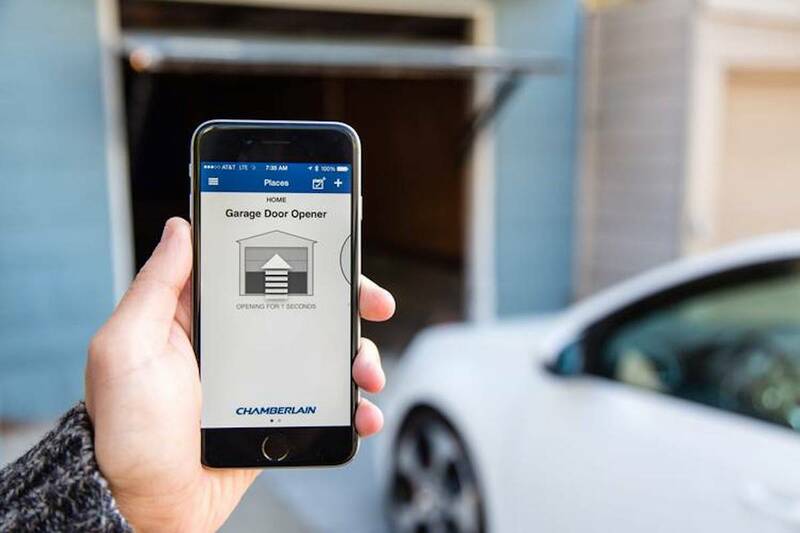 With the click of a button, your garage door provides convenient access to your home. It’s something we use every day. 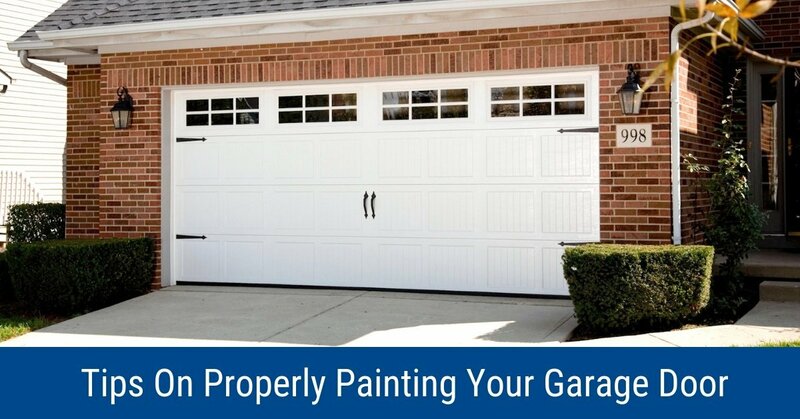 It increases your home’s value and curb appeal, and it protects access to your vehicles or personal belongings. But with such a great tool, comes great responsibility. Looking for little ways to increase the value of your home? But you know, easy to accomplish, not crazy expensive, and can make daily life a little nicer?! Why not upgrade your garage floor? It can be a great way to protect flooring, add interest, and even add to the durability! There are a variety of options on the market today than can help increase the overall value of your home. There is lots to choose from, and whether it is paint coatings or floor coverings, each one has its own features and benefits! 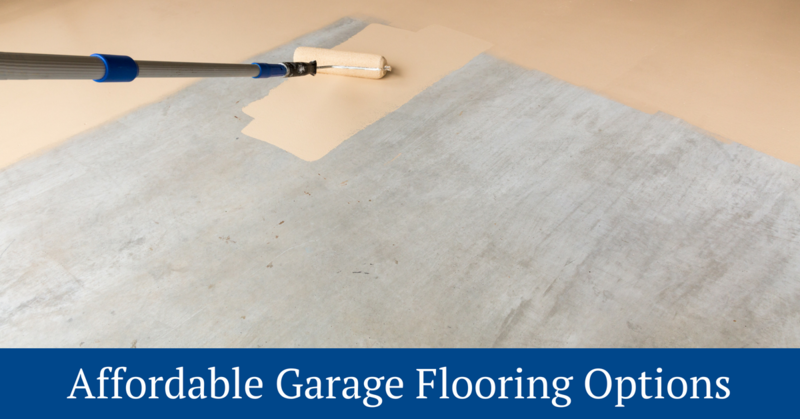 Learn about several affordable garage flooring options below. As a homeowner, making small home improvements periodically are a fun way to revamp your property, but also improve the curb appeal if you were to decide to list it on the market. 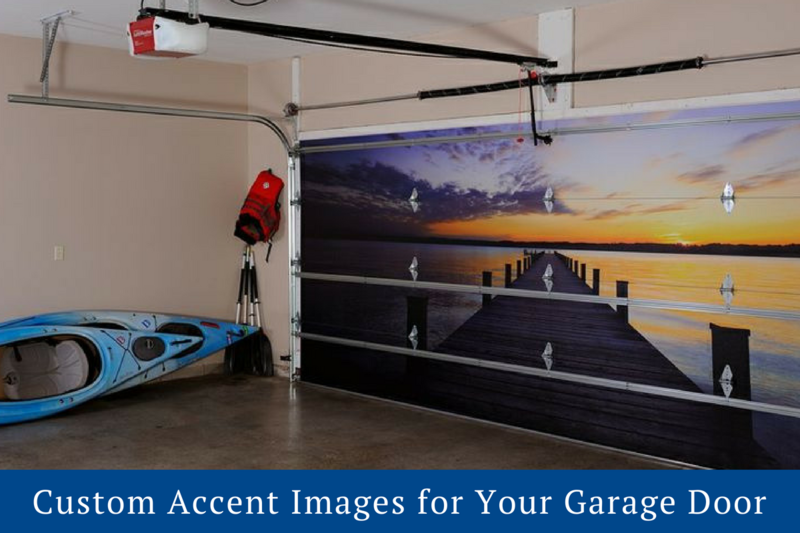 One great way to renovate your garage is to customize the interior or exterior of your garage door with custom images that match your personality and interests. 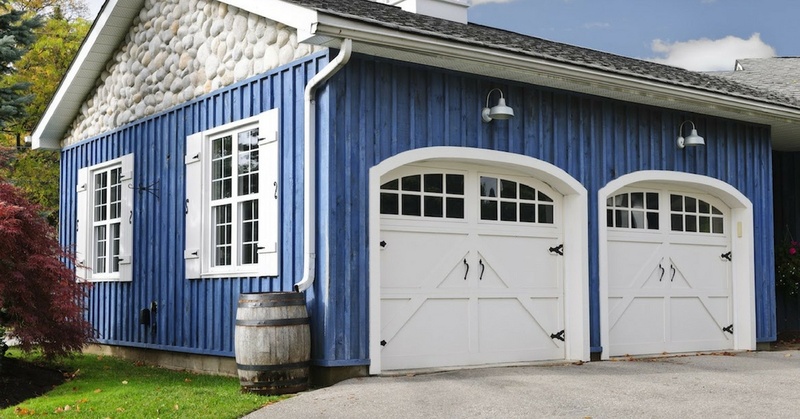 Keep reading to find out the top reasons people are customizing their garages!